If you are like me, you want to be in a clean and chemical-free home. You are tired of buying cleaners that are full of toxic chemicals and overpowering fragrances. You want to find the best natural cleaners that do just as good of a job as the cleaners you buy in the store – without the toxins. So many of the cleaning products that we use are toxic. They contain harsh detergents, synthetic fragrances, enzymes, phosphates, bleach, and solvents. These chemicals harm the environment when they are leaked into the water supply and they harm us when we breath them in and absorb them through our skin. Establishing a regular cleaning routine will help you avoid having flooring, furniture, and fixtures becoming so dirty that you must use heavy-duty cleaners. Taking measures to reduce the amount of dirt that enters your home is a big help, putting a door mat before and after your entry door and removing footwear when you enter your home will prevent dirt from traveling into your home. Water alone is a potent cleaner that we often forget about. Soaking something in water is an effective way to remove dirt. 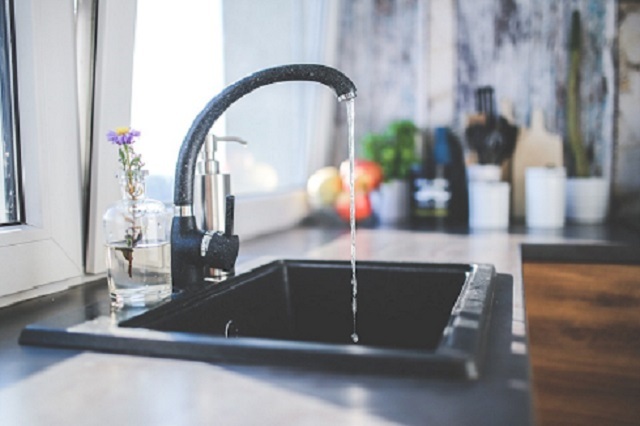 Instead of relying on heavy-duty cleaners, try soaking your dirty things in water. It is less harmful for you and the environment. Buying and using the natural cleaning ingredients below will help you rid of the toxic chemical cleaners in your life as well as save time and money. 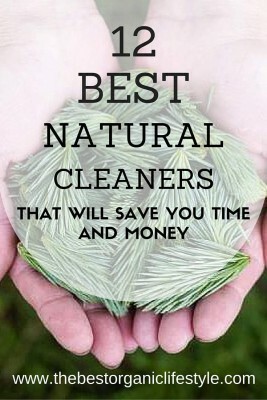 Familiarize yourself with natural cleaners and the potent jobs they can do. Clean regularly and reduce the amount of dirt entering your home and you will be well on your way to a non-toxic home. Soap flakes, hot water and washing soda will clean almost anything easily and efficiently. Pure soap flakes are small flakes of pure castile soap concentrate. They are a mild cleaner that is free of bleaches, chemicals, dyes, enzymes, fragrances, and synthetic surfactants. They are perfect for people with sensitivities and they are kind to natural fibers and surfaces. They work well for laundering and hand washing delicate fabrics. They can be mixed with water to create a natural liquid soap, or mixed with other cleaners such as baking soda, washing soda or borax to create a robust, all-purpose cleaner. Pure soap flakes are a very versatile natural product! 1 Tbsp Pure Soap Flakes ( Get them HERE). Dissolve soap flakes in water and add other ingredients. The Acetic acid in vinegar cuts through dirt. Use it to clean glass tiles and to remove stains from coffee or tea mugs. Vinegar removes mineral deposits, soap scum and tarnish. It inhibits the growth of mildew and mold. 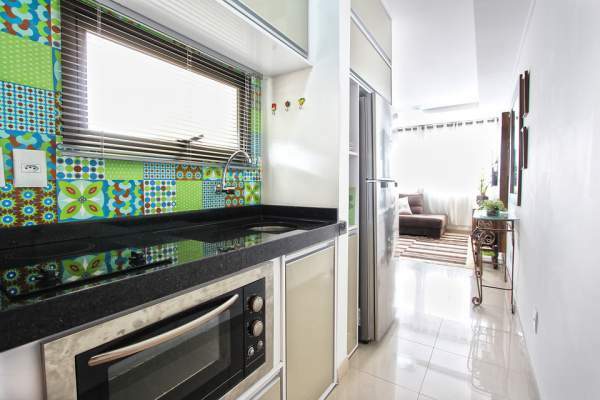 Do not use vinegar on marble, and spot check on tile and wood before using. Add all the ingredients to a spray bottle and shake vigorously before using. Spray the area you want to clean, rinse well and wipe dry. For tough cleaning jobs, spray and let sit for a few minutes. Add some baking soda if you want some scrubbing action. Washing soda (sodium carbonate) is in the same family as baking soda, but it is processed differently. It is a natural water softener and it cuts through grease, petroleum oil and waxes. It is excellent for tough cleaning jobs and kitchen surfaces. Like it’s cousin, baking soda, it neutralizes odors and boosts the cleaning power of your detergents. 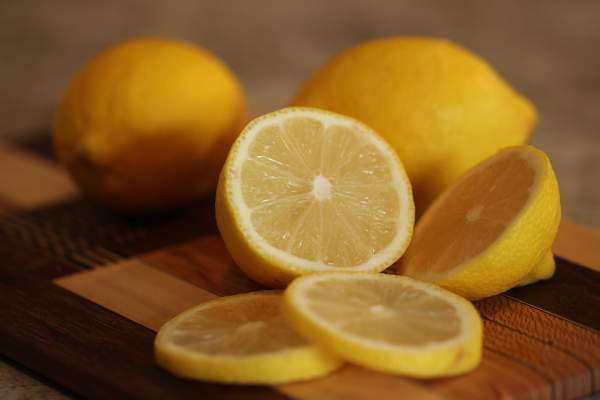 Mix 1/2 cup of lemon juice in very hot water. Soak the clothes in this solution (not for silks, works best for cotton and polyester) for an hour to overnight. Pour the water and the clothing into the washing machine and wash normally. Reuse old sheets and towels as recycled cleaning cloths. Cut up your sponges to get the most use out of them, use varying grades of steel wool for different scouring needs, and use a wooden bristle brush for doing dishes rather than a plastic brush. Beeswax is used to create an all natural, effective furniture polish. Grate the beeswax into a bowl and melt it over a pan of hot water (creating a double boiler). Stir the wax until it melts and add the turpentine oil. Mix thoroughly. Add the lavender oil and stir. Pour into a tin or mason jar and let it cool. Once it is cool, you may cap it. 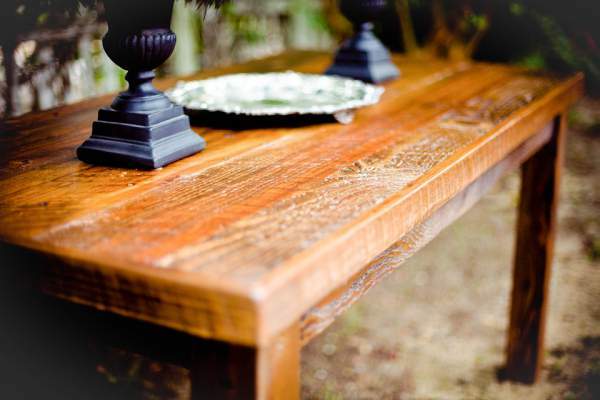 Use a soft cloth to polish wooden furniture and help it retain it’s shine and vitality. Many essential oils such as tea tree, thyme, citrus, and eucalyptus have disinfectant properties. They also add a lovely smell. I love to add wood oils such as pine or cedar to my cleaning recipes for an earthy aroma. Only use high-quality, unadulterated oils and store them in a cool, dark place. (My favorite brand of essential oils is available HERE). You can easily make your own cleaning products for almost every job in your home. This will considerably cut down the amount of toxins you are exposed to on a daily basis. The ingredients above are easy to find, relatively inexpensive, and have no damaging effect. They are not likely to cause allergic reactions and they come in recyclable packaging. Just changing a small part of your lifestyle has large impacts on your home environment and the larger environmental around you. Give yourself a pat on the back for making the effort to reduce your ecological footprint.